Babies are adorable and… a lot of work. 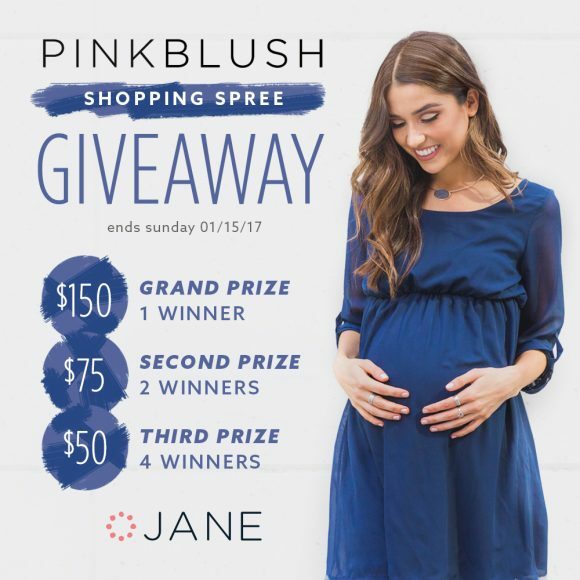 So, Jane.com is rewarding those new moms and soon to be moms with store credit from PinkBlush. And, if you are looking for a deal on some cute maternity or nursing friendly items, head to Jane.com/maternity and score some sweet deals on maternity products.